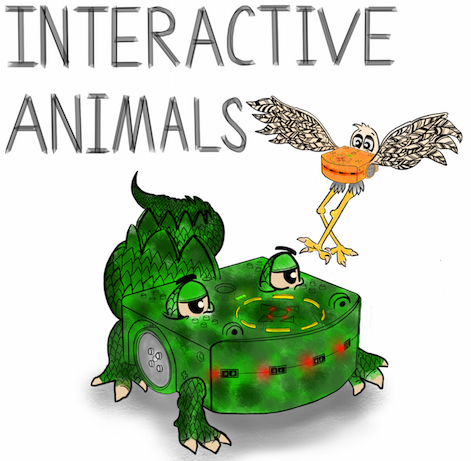 Create your own interactive animal robot project while learning all about robotics, and the Thymio robot. Learn about sensors and robotics, visual programming, building off of the Thymio robot with LEGO, and even create your own movie starring your new robot animal! This course is recommended for beginners for at home or in the classroom. You’ll love the creativity and technical skills needed to create an awesome Thymio animal project!